I’m fast approaching two months here in Seychelles with WiseOceans and I cannot believe how fast it has gone. Each day arriving at the beach makes me laugh a little in shock at my ‘office’. Petite Anse is a remarkably beautiful bay, even by Seychelles standards, with the picturesque fine white sand, azure water and dramatic granite cliffs. 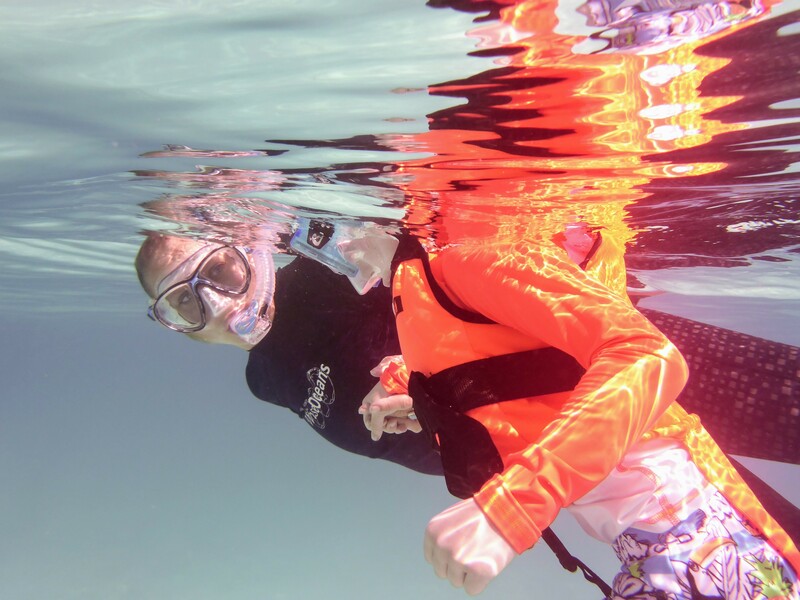 WiseOceans actively encourages us to get into the ocean as much as possible, because the best educators know the reef inside-out, and I have definitely taken advantage of this. 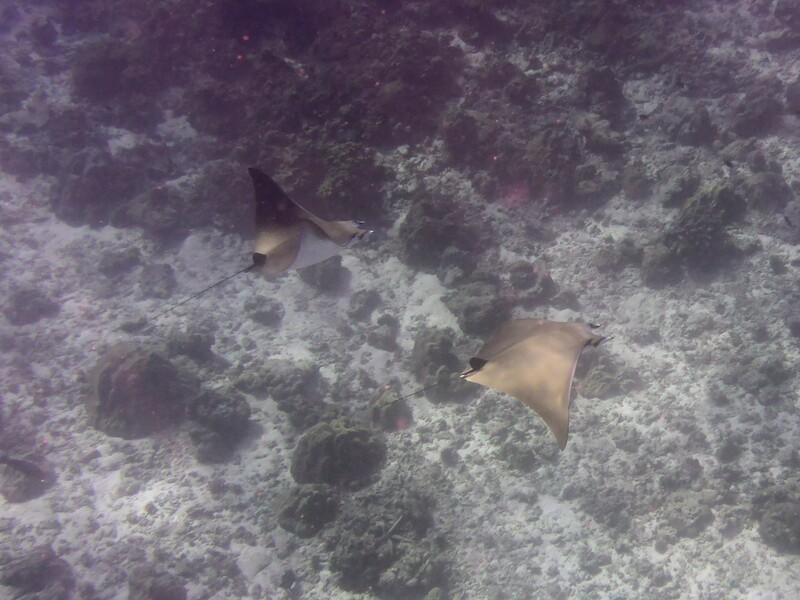 The marine life here is pretty special and I have been fortunate enough to see mobula rays, turtles and white tip reef sharks all in my first month. I strongly believe that to help protect the natural wonders of our planet you must combine science and education. I feel proud that here at Four Seasons Resort Seychelles I am able to contribute to both. One moment I will be taking guest snorkelling and teaching them about the marine wildlife and our conservation efforts. 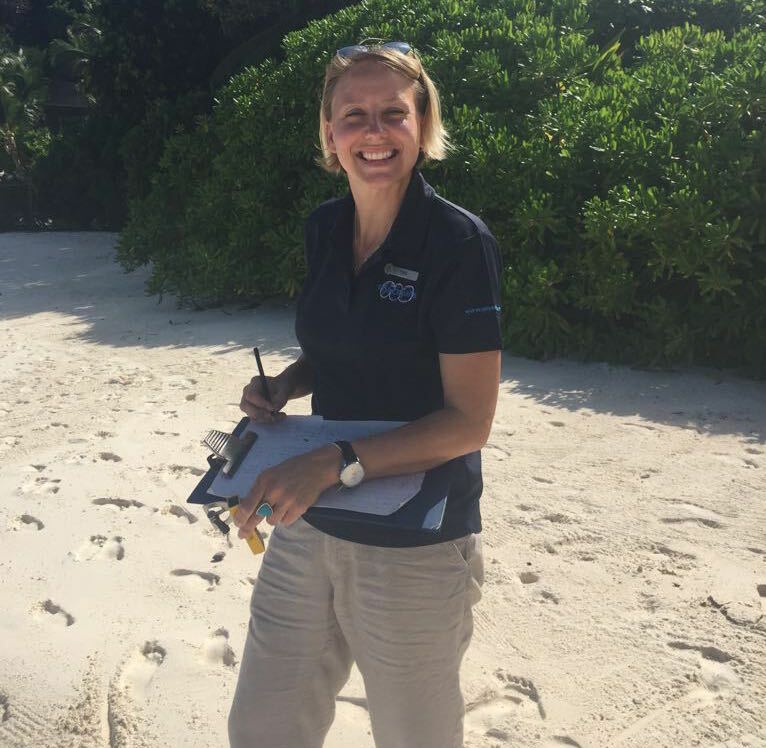 The next, I’m conducting CoralWatch surveys to help with the monitoring of local and global bleaching. In this short space of time I feel like I have begun to make a real difference. Whether it’s hearing an eight-year-old girl exclaim ‘THAT’S SO COOL’ when talking about sea stars re-growing limbs or talking to an owner of a large restaurant chain about ditching plastic straws, or collecting beach profiling data for the Seychellois government, everything, little or big, makes a positive difference. Finally, I want to say how lucky I feel to be part of such a wonderful team. As a diverse group with different career backgrounds I feel like I am constantly learning from them all the time and they are more than happy to pass on that knowledge. From my colleagues here on Mahé to my colleagues around the world I am proud to be working with such a passionate, knowledgeable and friendly bunch of amazing people! Well done Lois!!! Very proud of you! Hope you enjoy your time there!